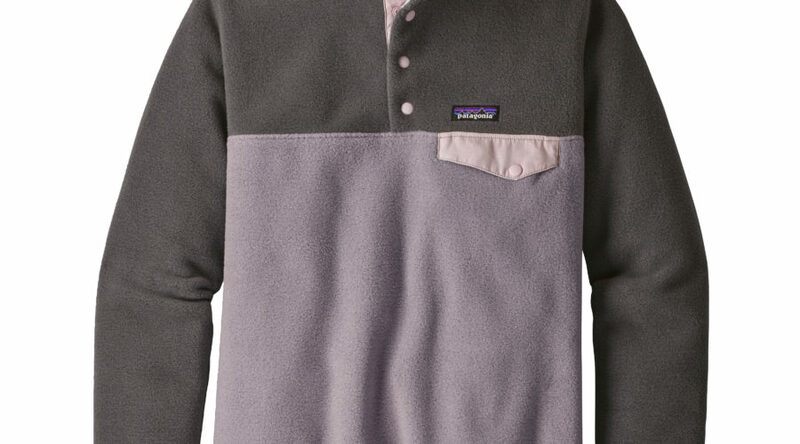 Cuddly but not too heavy, this sweater is perfect for chilly mornings at the campsite. Contrast-color breast pocket and snap-up neck give it a unique, trendy look that would be equally at home in town or in the woods. We also love how it’s Fair Trade Certified and made with 85% recycled polyester. You can expect temperatures to be cooler in the mountains, so you’ll want a trusty knit hat like this one to pull out in the evenings. This 100-percent wool beanie is toasty without synthetic fibers and features a leather label patch on the forehead. 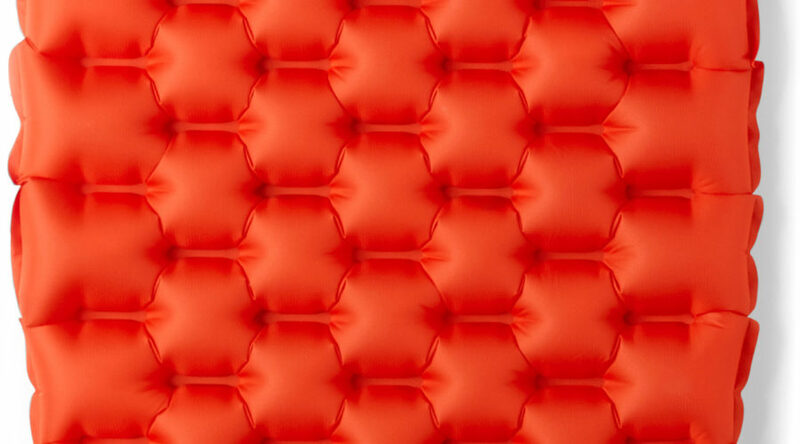 These big, bright, puffy blankets from Rumpl are the ultimate camping luxury when it comes to cuddling up at night. 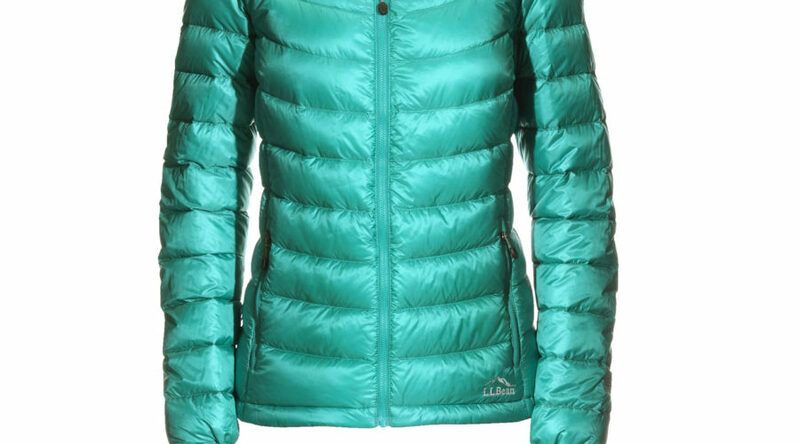 The outer layer is soft ripstop nylon, like a sleeping bag, that repels dirt and water and is easy to wash. Pack it down into its stuff sack for easy transport. Wool socks are great for hiking any time of year, but you’ll especially want to pack some for cold-weather camping. They transition wonderfully between warm days and cool nights to keep your feet comfortable and dry. 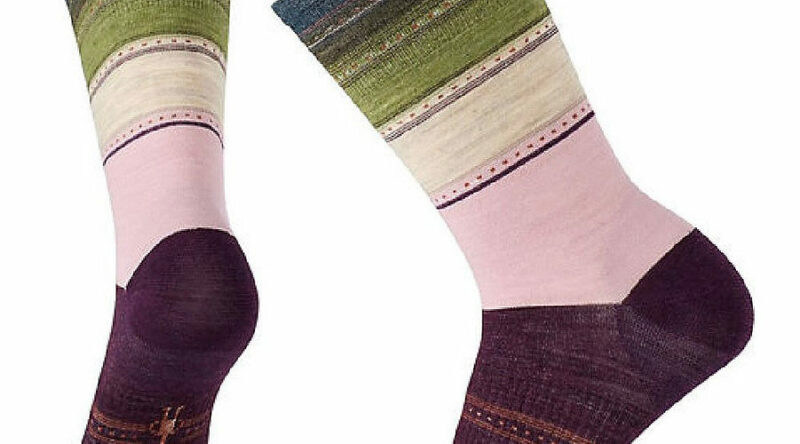 This beautiful and durable pair are made in the USA from a combination of merino wool, nylon, and elastane. On mornings when there’s frost in the air, you’ll probably want a hot drink to jump-start your day. 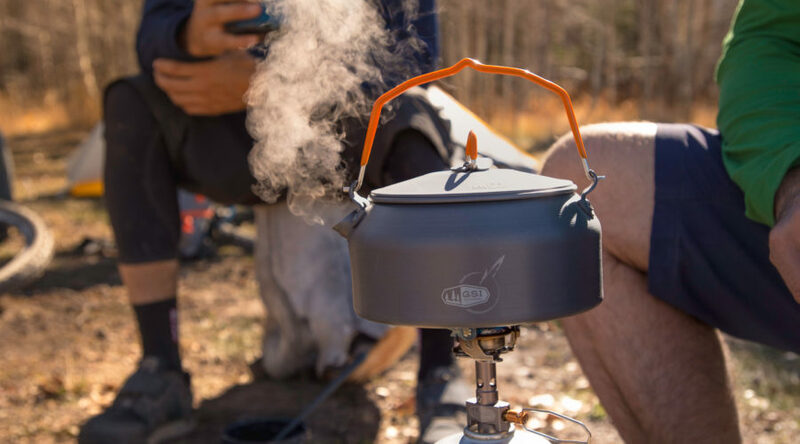 Whether you’re a tea lover or pour-over coffee sort of person, you won’t go wrong with the all-purpose, highly durable, and lightweight GSI Halulite Kettle. The Halulite material has superior heat conductivity so your water will be boiling before you know it. Of course, once you brew your tea you’re going to need a way to drink it. 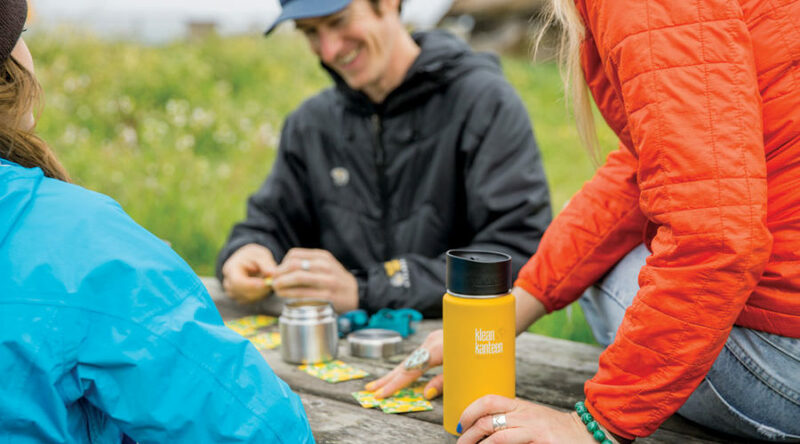 The Klean Kanteen Insulated Thermos will keep it scalding hot for hours—in fact, you might want to let it cool a bit before you screw the cap on or risk burning your tongue! And once you twist on the leak-proof café cup top, you can be sure it won’t spill a drop, even when you toss it in a backpack. 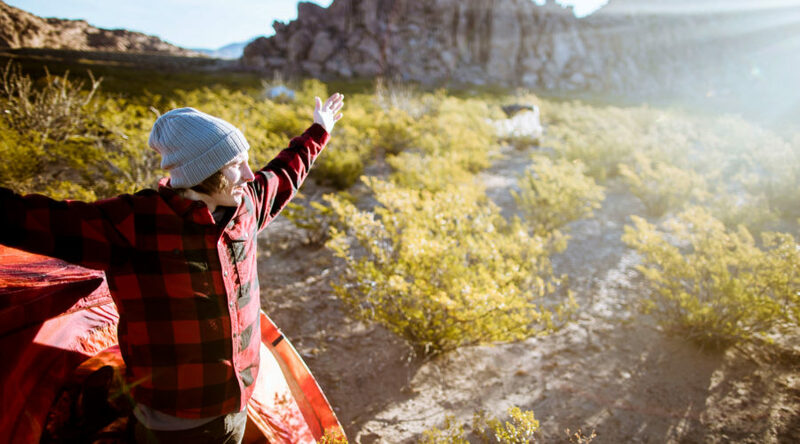 A squishy, packable down jacket is always good to have on cold-weather camping trips when there’s a chance the temperature could drop unexpectedly. This slim-fitting jacket from L.L.Bean has a soft, durable nylon shell and is filled with goose down to keep you warm down to 25 degrees during light physical activity and -25 degrees when you’re active. For cold-weather camping you’ll definitely need more than a lightweight summer bag. The Kelty Cosmic Down, which comes in men’s and women’s styles, is rated for 20-degree weather and has an affordable price tag. It’s water-resistant and packs down small, making it a great choice for 3-season camping and backpacking. 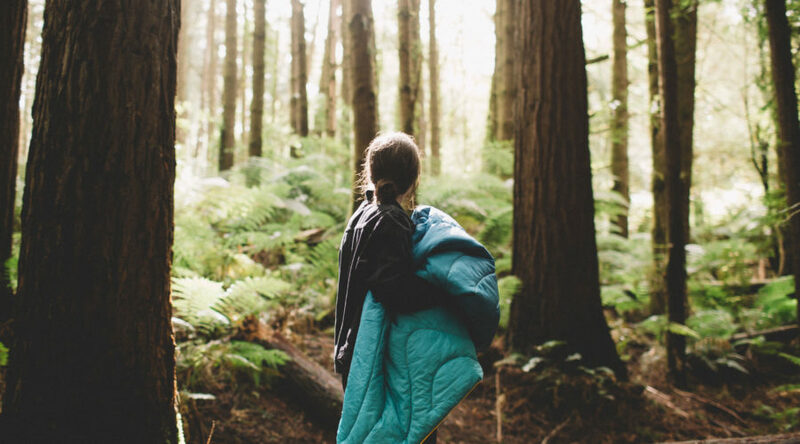 An insulated sleeping pad will also help keep you from shivering at night during cold-weather camping trips. This all-season model from REI is easy to inflate with a few breaths and keeps its shape all night so you won’t end up on the cold, hard ground at two in the morning. It deflates quickly and packs up into a small stuff-sack, too. 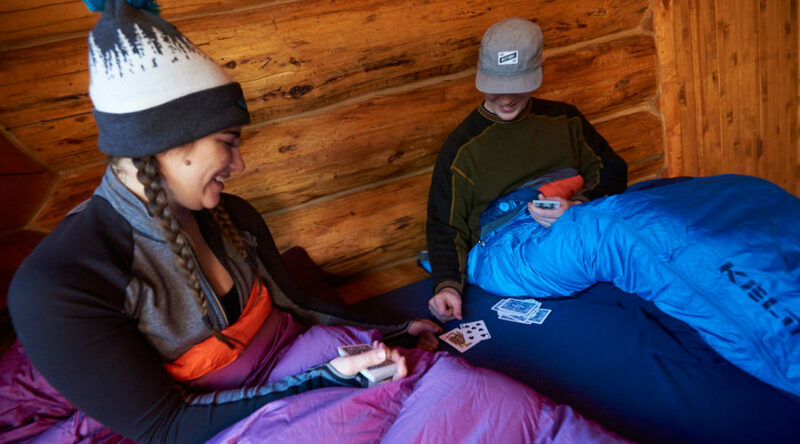 When you have a cozy sleeping bag, insulated pad, and extra blankets, a good 3-season tent will keep you perfectly comfortable during a cold-weather outdoor adventure. 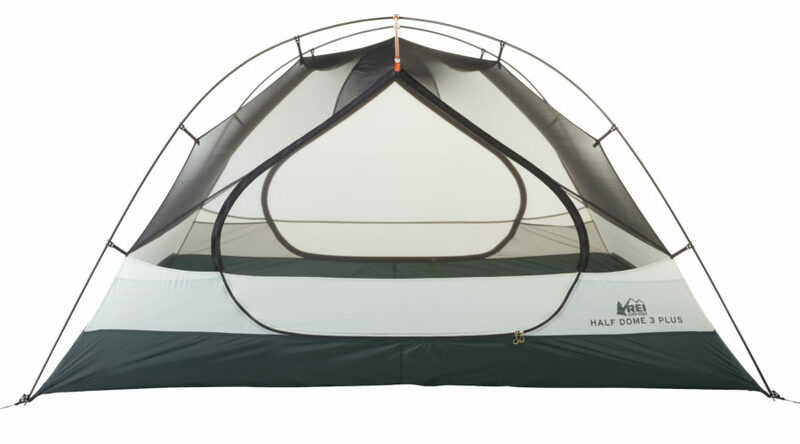 The Half Dome from REI is a quilty, no-frills, weather-tight model that won’t disappoint. It has a full rainfly to keep out showers and drafts and is designed to maximize interior space.